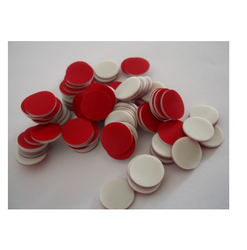 Offering you a complete choice of products which include blue screw cap, screw top vials with black screw cap, automatic vial crimper and decrimper, shell vial with snap plug, septa for pp vial and aluminium crimp cap. 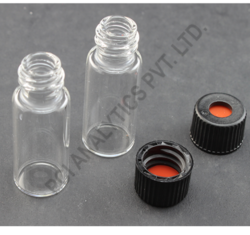 We deals in Screw Top Vials with Black Screw Cap PTFE Septa. 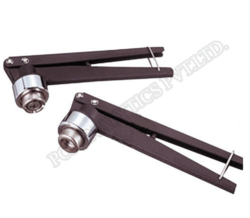 We deals in Automatic Vial Crimper and Decrimper. 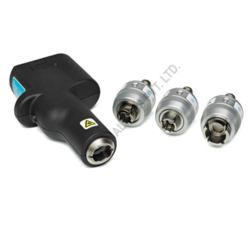 We deals in Shell Vial with Snap Plug. 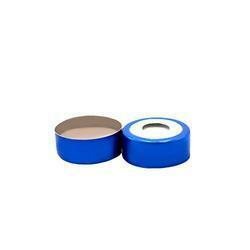 We deals in Septa for PP Vial. 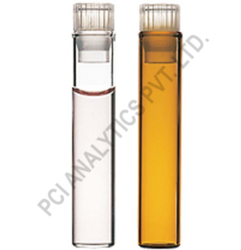 We deals in Aluminium Crimp Cap Septa Crimp Vials. 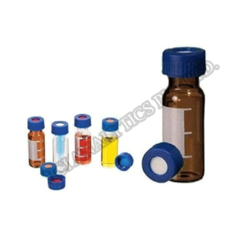 Vials with 20mm Aluminium/Magnetic/Bimetallic Crimp Cap & Septa. 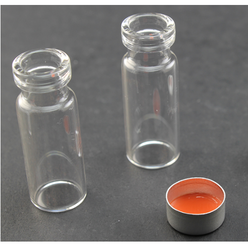 We deals in Vial Inserts. 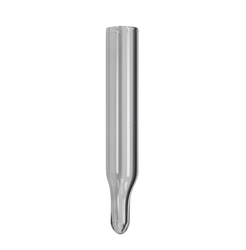 Looking for Vials, Caps, Septas, Crimper & Decrimper ?